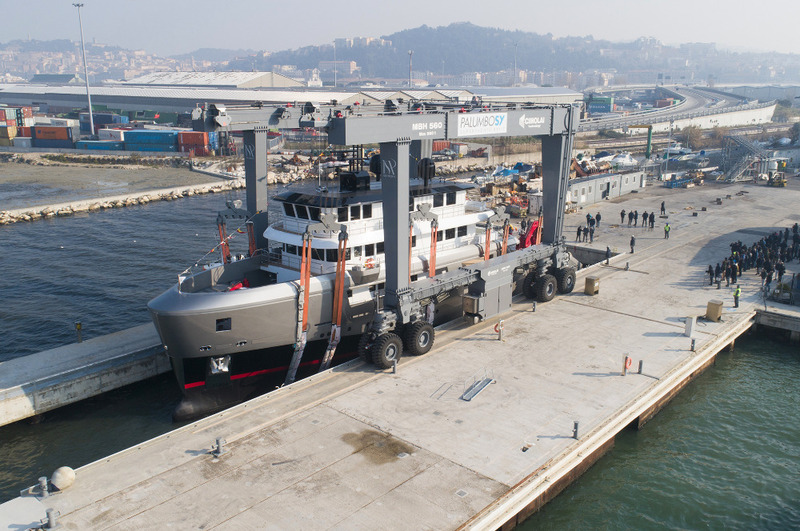 Italian shipyard Cantiere delle Marche (CdM) has announced that its first fully custom explorer yacht has hit the water in Ancona, following the sale of the project back in 2017. 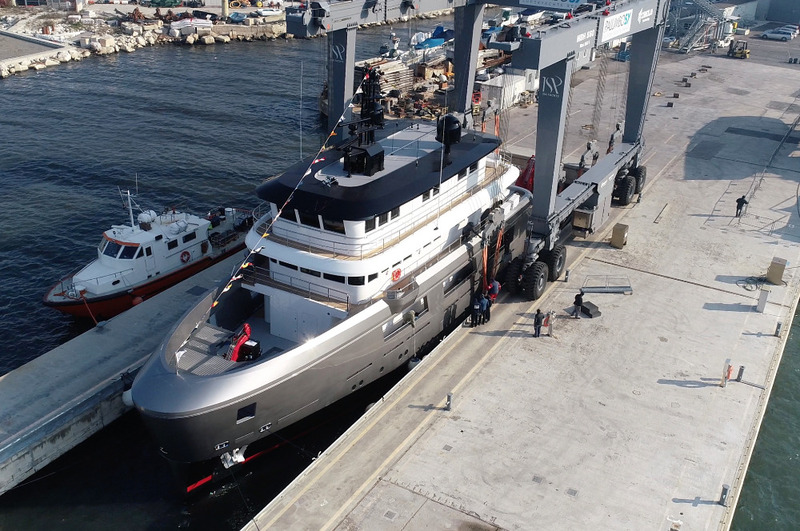 Described by the shipyard as ‘an extraordinary yacht’, the new 42.8m project named K42 Audace marks an important step for CdM as it enters a new segment of the superyacht market. 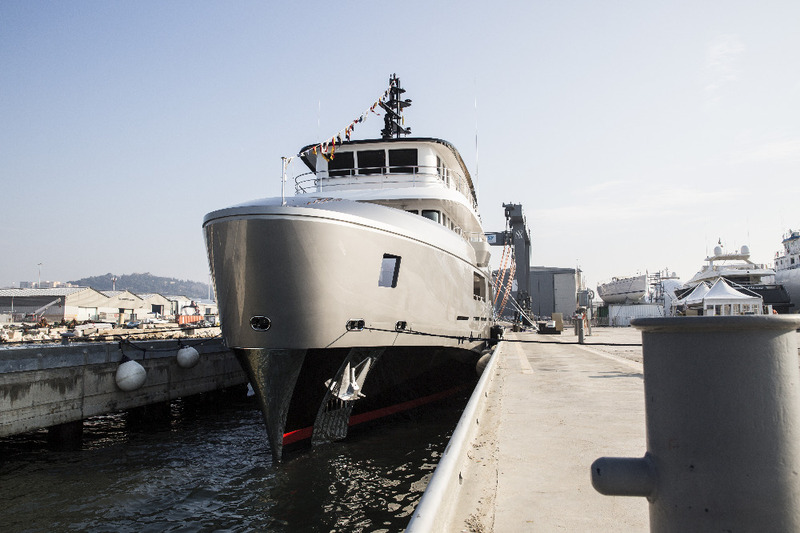 Audace brings the signature style of Andrea Pezzini of Floating Life, who developed CdM’s K-Series in conjunction with Mauro Sculli and Sergio Cutolo of Hydro Tec, who were responsible for the naval architecture and engineering of the project respectively. 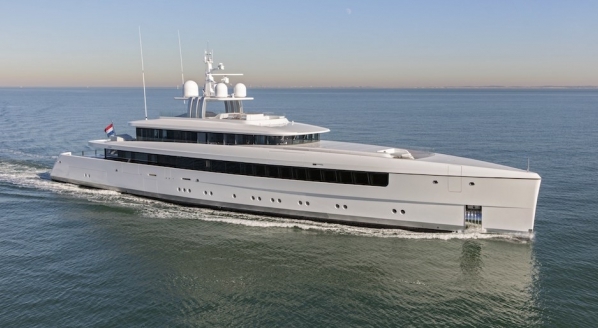 At the end of 2018, CdM reported that the shipyard had seen a ‘record year’ since its inception eight years ago with nine superyachts under construction, including Audace. 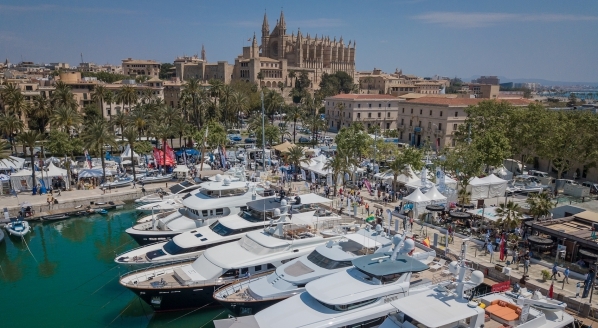 Furthermore, the shipyard announced that there will be more custom superyachts hitting the water imminently, as CdM announced that it has collaborated with a list of other designers including Francesco Paszkowski, Horacio Bozzo and Tommaso Spadolini. 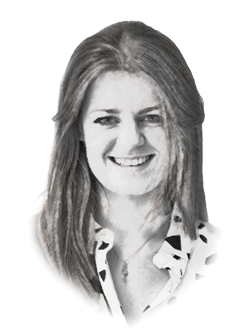 Speaking exclusively to SuperyachtNews when the project was sold in 2017, sales and marketing director Vasco Buonpensiere said, “The decision of setting up a one-off Unit has been quite a natural evolution (to say it with Charles Darwin) here at CdM. 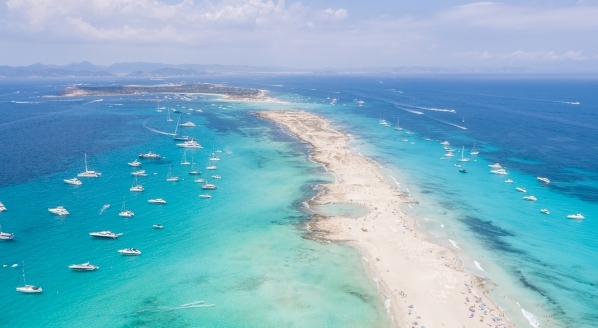 We have been asked for all of these years to build one-off projects designed by the best naval architects for amazing yacht owners, and we have always declined because we wanted to build this venture on the strongest fundaments possible. 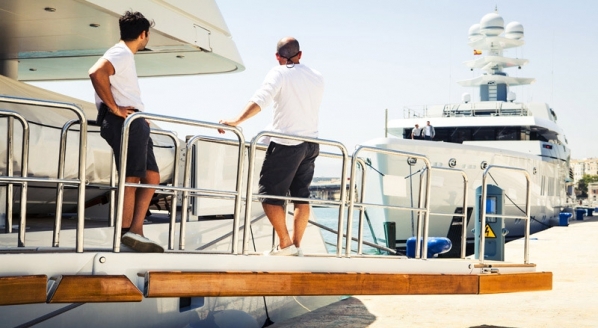 Upon delivery, the yacht will be equipped with a series of toys including a Land Rover Defender, a BMW motorbike, water-ski, and a crew tender, which are stored on the forward deck while a large tender, hauled with a 9t crane is on the main deck aft. There will also be two fully equipped discotheques.